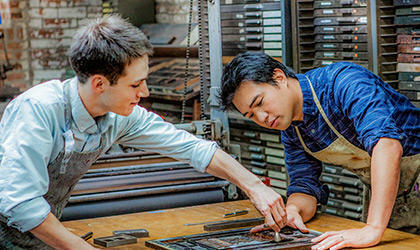 We accommodate appointments outside of normal business hours. As a lifelong resident of the area, I'm proud to serve Bensalem, PA as your local Farmers Insurance® agent. I help customers like you identify the insurance coverage that best fits your needs----whether that's auto, home, renters, business insurance and more. 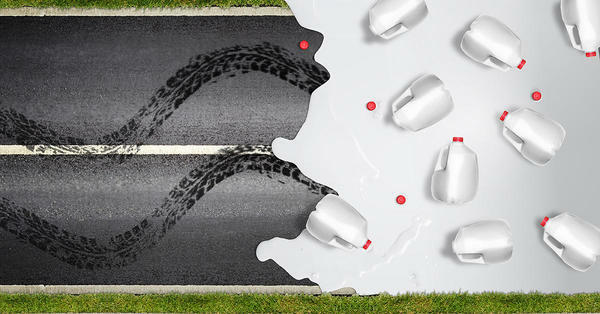 We're located right across the street from the Bensalem public library on Hulmeville Road. At the Jason Logue Insurance Agency, home-town hospitality and relationship-building are at the forefront of our customer service values. 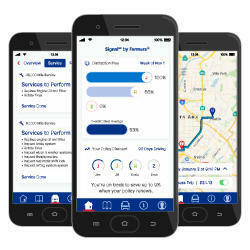 We will ensure that this process is straightforward and personalized to help you select the most comprehensive, cost-effective solution for your coverage needs. Backed by 15 years of industry experience, let me and my staff provide you with an informative and professional insurance experience. 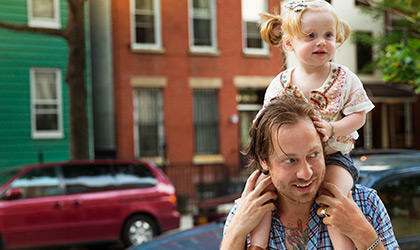 My goal is always to help you protect yourself and your family the right way. Give me a call at (215) 392-6868 and I'll be happy to answer any questions you might have. I did not meet Jason personally, however had very good experince with your staff Gregory Scruci, he is a gentlemen. Hope to bring more business in future. Madhu, I am glad we were able to help you out. Thank you for the kind words. Jason has always been attentive when I've asked questions. He responds quickly and clearly. I would recommend Jason to anyone looking for an insurance agent. Tina, thanks for the kind words. We are always happy to help. Best Wishes with your move. Excellent service and amazing people! Jason was very responsive to my questions and helped us save some money on our policies . Tom, thank you for choosing my agency. I am happy we were able to help your family with their insurance needs. Thanks Chris, I am happy we were able to help you out. Thank you for the kind words Ed. Best Wishes with your new home! Jason was prompt, professional, and easy to work with! Thanks Megan! I am happy we were able to make the process smooth for you. Jason was great to work with through the process. Larry, I am happy we were able to help you out. Best Wishes with your new vehicle! 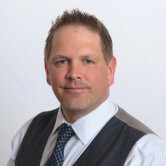 I was easily able to schedule an initial appointment with Jason Logue at a convenient time that allowed for a comparison of my current home and auto policies from a competitor insurance company and what Farmers offered. I was extremely pleased with Jason's clear explanations and answers to my questions. He was able to save me quite a bit on both my home and auto premium. Jason was attentive and very professional. I will be recommending him and Farmers to family, friends and acquaintances. Dolores, thank you for the kind words. I am happy your transition to Farmers was both easy & pleasant. Thank you for the review Candice. I am happy we were able to help you & your family. 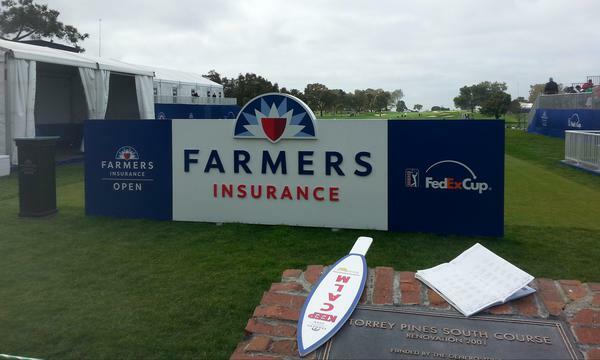 Proud winner of a trip to the Farmers® Insurance Open at Torrey Pines. 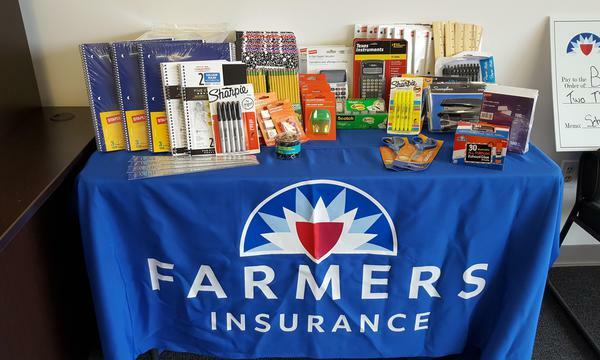 Congrats to The Fitzpatrick School in Philadelphia on winning our school supply give-away!! 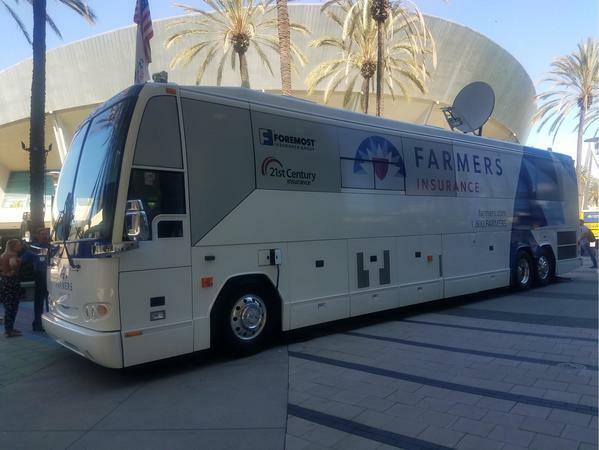 I had a chance to check out one of Farmers® Mobile Claims Center buses at the Toppers event in Anaheim! Very good resource should a disaster strike. 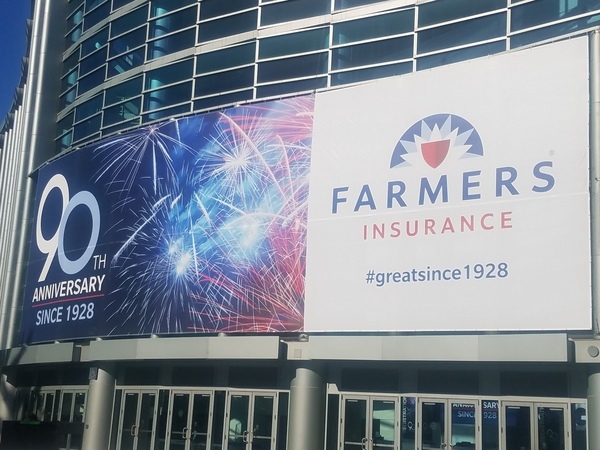 Farmers® 90th Anniversary event in Anaheim, CA.